Bring out the artist in you. Many have a hidden talent of being creative. 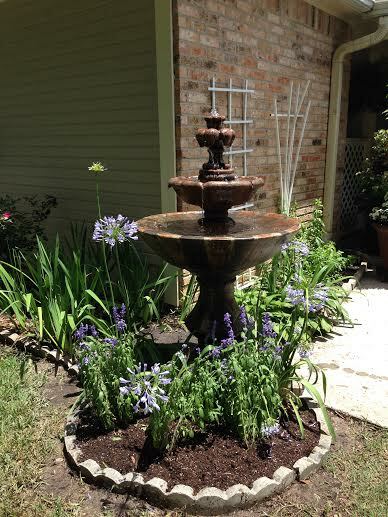 Add beauty to your home by designing your own fountain. 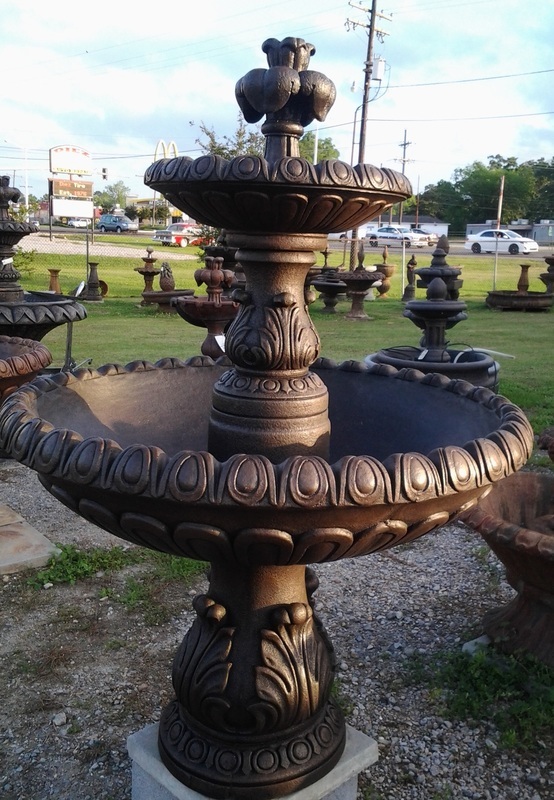 We can assist you with fountain components. 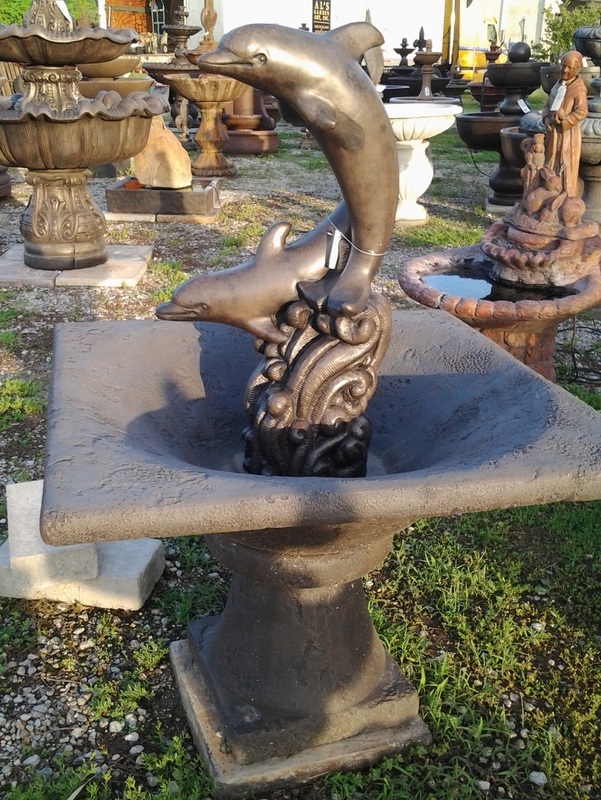 Customized Fountain- Be creative by putting together your personal design. 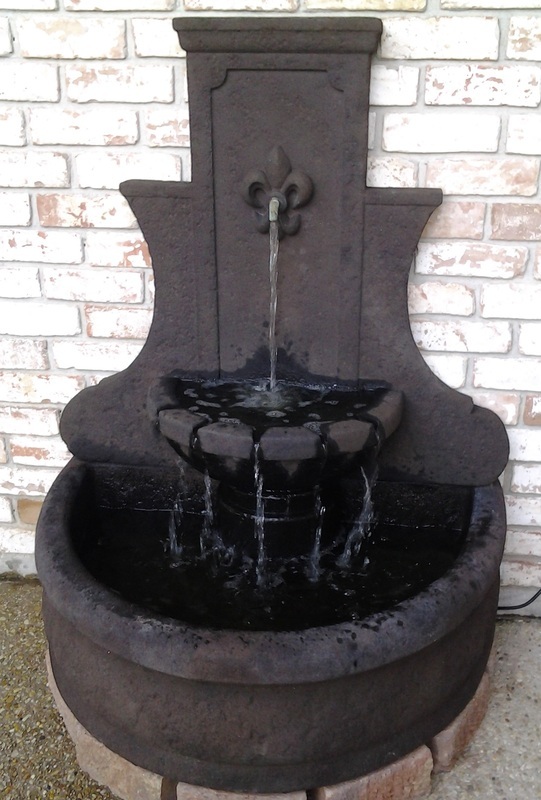 "Statues can provide the perfect base for your outdoor fountain. 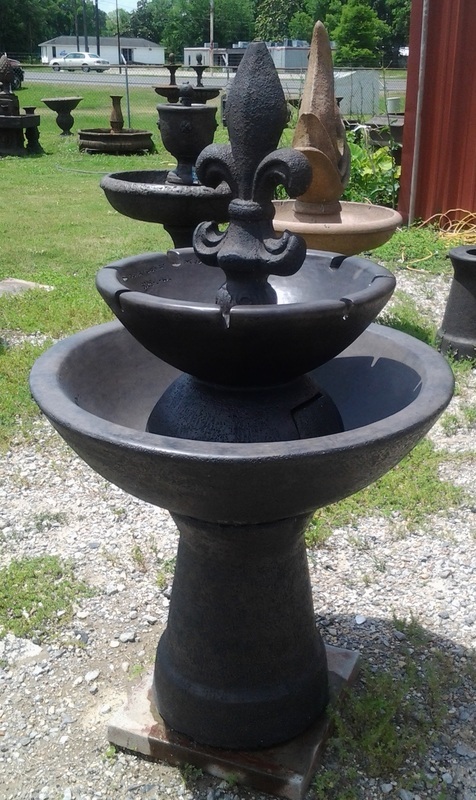 This fountain boasts a weathered metal statue of a woman clinging to an ornate obelisk, giving the fountain a Victorian appeal. 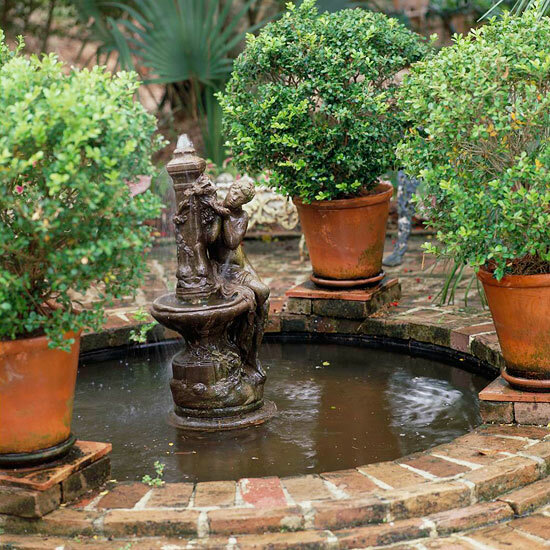 Terra-cotta pots filled with small-leaf boxwood surround the round brick basin. 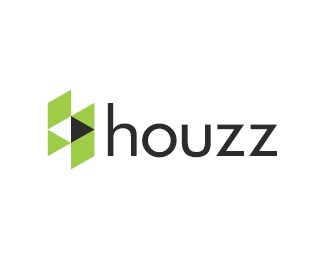 Create symmetry with a focused pattern, such as the multitude of circles that highlight this design" (BHG, 2014). 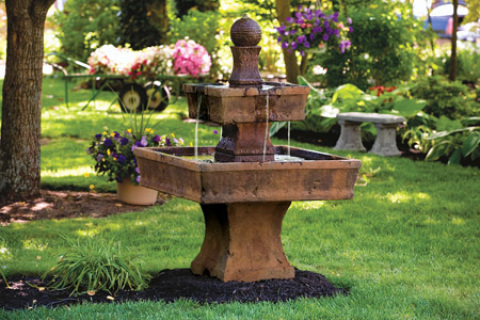 "Outdoor Fountain Ideas." Better Homes & Gardens. BHG.com, n.d. Web. 11 June 2014. 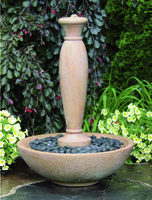 <http://www.bhg.com/gardening/landscaping-projects/water-gardens/outdoor-fountain-ideas/#page=5>. 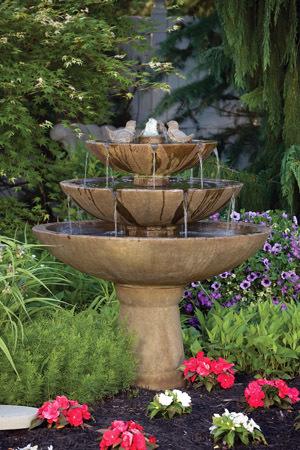 Algae Control "Safe for birds, plants and animals"
Helps control algae growth in ornamental water fountains. 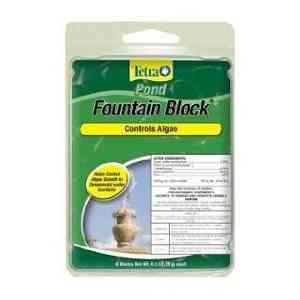 Helps clear cloudy water. 1 block treats 250 gal.